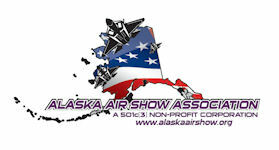 The Alaska Air Show Association recognizes Arctic Thunder 2012, Elmendorf AFB. The Alaska Air Show Association recognizes Arctic Thunder 2012, PetroStar for their early sponsorship of the Association and Arctic Thunder 2012. The Alaska Air Show Association thanks Weldin Construction for their early sponsorship of the Association and Arctic Thunder 2012. The Alaska Air Show Association thanks DuPoint for their generous sponsorship of the Association and Arctic Thunder 2012. The Alaska Air Show Association thanks Coffman Engineers for their generous sponsorship of the Association and Arctic Thunder 2012. 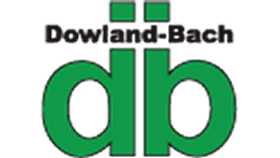 The Alaska Air Show Association thanks DowlandBach for their early sponsorship of the Association and Arctic Thunder 2012. 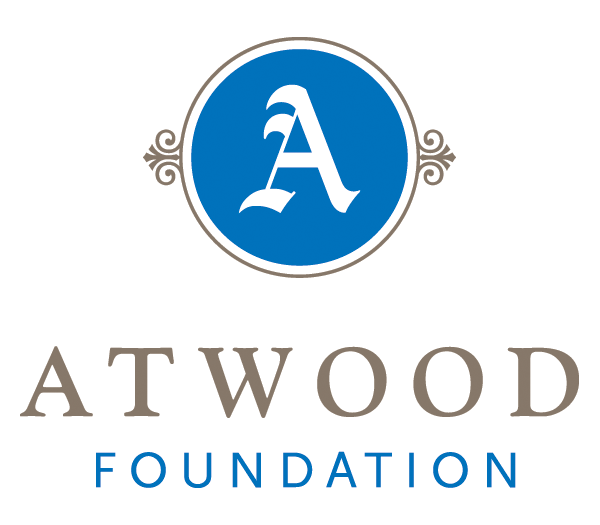 The Alaska Air Show Association thanks The Atwood Foundation for their early sponsorship of the Association and Arctic Thunder 2012. The Alaska Air Show Association thanks ML&P for their generous sponsorship of the Association and Arctic Thunder 2012. The Alaska Air Show Association thanks Kiewit Building Group for their generous sponsorship of the Association and Arctic Thunder 2012. 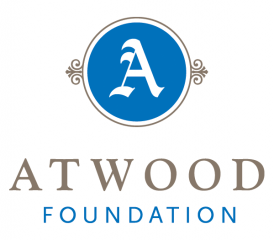 The Alaska Air Show Association thanks Lockheed Martin for their generous sponsorship of the Association and Arctic Thunder 2012. The Alaska Air Show Association thanks Boeing C-17 Program for their generous sponsorship of the Association and Arctic Thunder 2012. The Alaska Air Show Association thanks BP for their generous sponsorship of the Association and Arctic Thunder 2012. The Alaska Air Show Association thanks Holland Roofing Co for their generous sponsorship of the Association and Arctic Thunder 2012. 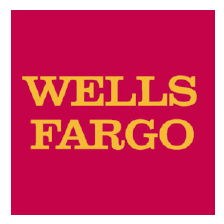 The Alaska Air Show Association thanks Wells Fargo for their generous sponsorship of the Association and Arctic Thunder 2012. 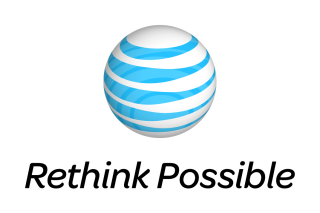 The Alaska Air Show Association thanks AT&T for their generous sponsorship of the Association and Arctic Thunder 2012. The Alaska Air Show Association thanks Kendall Toyota for their generous sponsorship of the Association and Arctic Thunder 2012. The Alaska Air Show Association thanks Morrison Auto Group for their generous sponsorship of the Association and Arctic Thunder 2012. The Alaska Air Show Association thanks Chaz Limited Collision Express for their generous sponsorship of the Association and Arctic Thunder 2012. The Alaska Air Show Association thanks Alyeska Pipeline Service Company for their generous sponsorship of the Association and Arctic Thunder 2012. The Alaska Air Show Association thanks kpb Architects for their generous sponsorship of the Association and Arctic Thunder 2012. 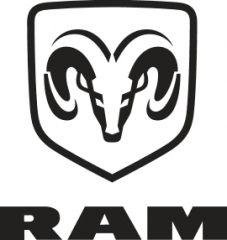 The Alaska Air Show Association thanks RAM Trucks for their generous sponsorship of the Association and Arctic Thunder 2012. The Alaska Air Show Association thanks Meet Me for Lunch for their generous sponsorship of the Association and Arctic Thunder 2012. 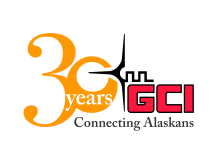 The Alaska Air Show Association thanks GCI for their generous sponsorship of the Association and Arctic Thunder 2012. The Alaska Air Show Association thanks Stripling Advertising for their generous sponsorship of the Association and Arctic Thunder 2012. The Alaska Air Show Association thanks ConocoPhillips Alaska for their generous sponsorship of the Association and Arctic Thunder 2012. The Alaska Air Show Association thanks R&M Consultants, Inc for their generous sponsorship of the Association and Arctic Thunder 2012.